The current WBC Middleweight Champion will have to pull an upset just to retain his title. Julio Cesar Chavez Jr. is not quite at the level of his father, but he has an undefeated record in eight years as a professional and currently holds the middleweight title. Still, his opponent Sergio Martinez will give him all that he can handle. Martinez is ranked by ESPN as the No. 3 pound-for-pound boxer in the world behind Floyd Mayweather and Manny Pacquiao. 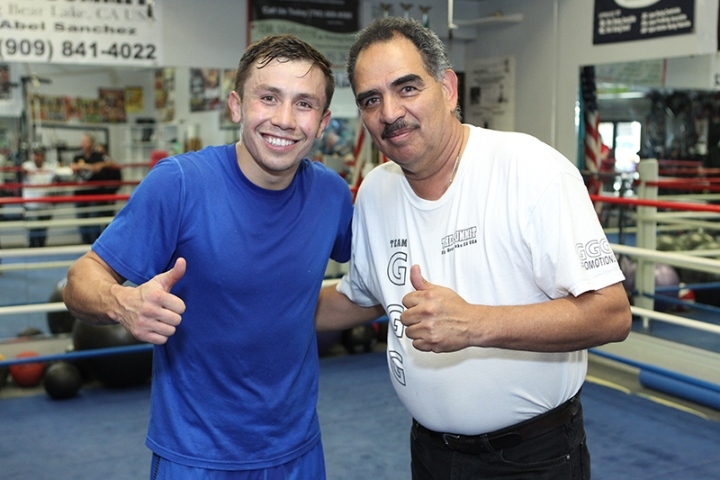 He has the experience and talent to make things very difficult for Chavez in this upcoming fight. According to Bovada, Sergio Martinez is the favorite at -210, while an upset by Julio Cesar Chavez Jr. is worth +170. The over/under for the fight at 9.5 rounds is currently swayed towards the over. Correctly picking over is only worth -260, while the over will get you +180. It is very simple. I cannot accept the fact he is world champion. The only reason he is world champion is because he is Julio Cesar Chavez Jr., the son of the legend, and his mouth is so big - even bigger than his own brain - and he's talking too much. There is always trash talking before a big fight, but these comments could hit his opponent close to home. Martinez needs to use his experience to get past his competitor. He is 11 years older than Chavez and has been competing as a professional for almost seven years longer. The fact that he is a southpaw should help in his counters, but he needs to avoid getting hit as much possible. He is not known for being able to take punches too well. Martinez must stay active around the ring and not get backed into corners. Keys for Julio Cesar Chavez Jr. In order for Chavez to win his biggest fight of his young career, he needs to land some big punches. He is incredibly strong with a big right hook, and he needs to use it to end the fight quickly. 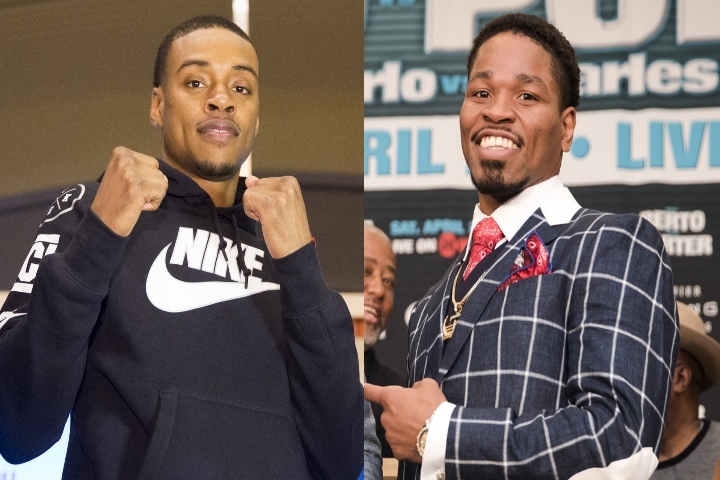 The 26-year-old has shown his ability with 32 knockouts in his 46 victories and he needs to be aggressive to get a big hit. 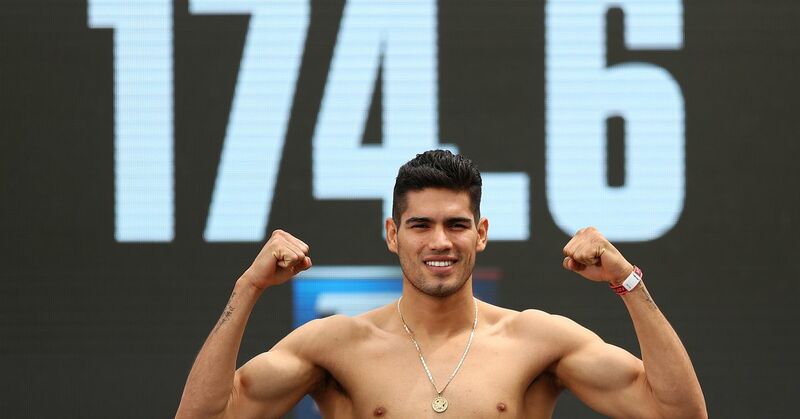 If he can knock down Martinez early, he should have enough confidence finish him off in the later rounds. Chavez has not been beaten yet, but he also has not been challenged. He has coasted through easy competition until recently, and has struggled a little more against the likes of Sebastian Zbik and Marco Antonio Rubio. Martinez might have lost a step or two over the years, but he should be able to come out victorious in the match and earn back his middleweight title.